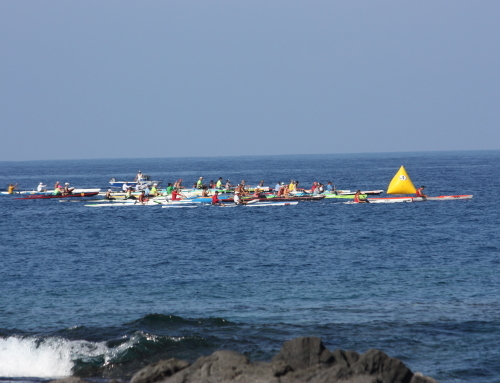 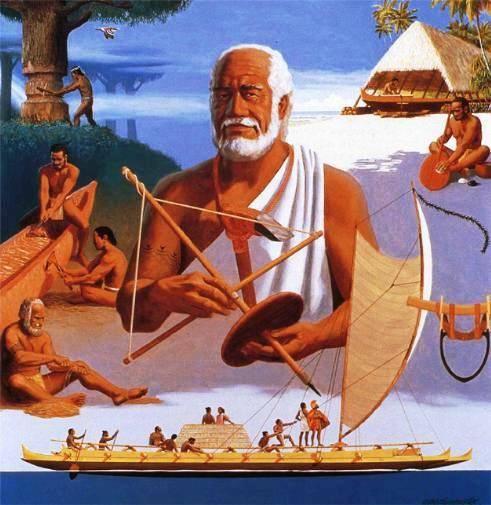 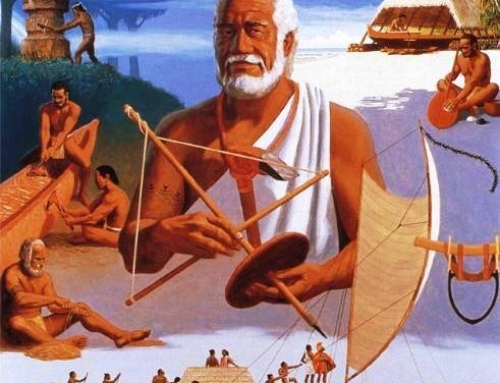 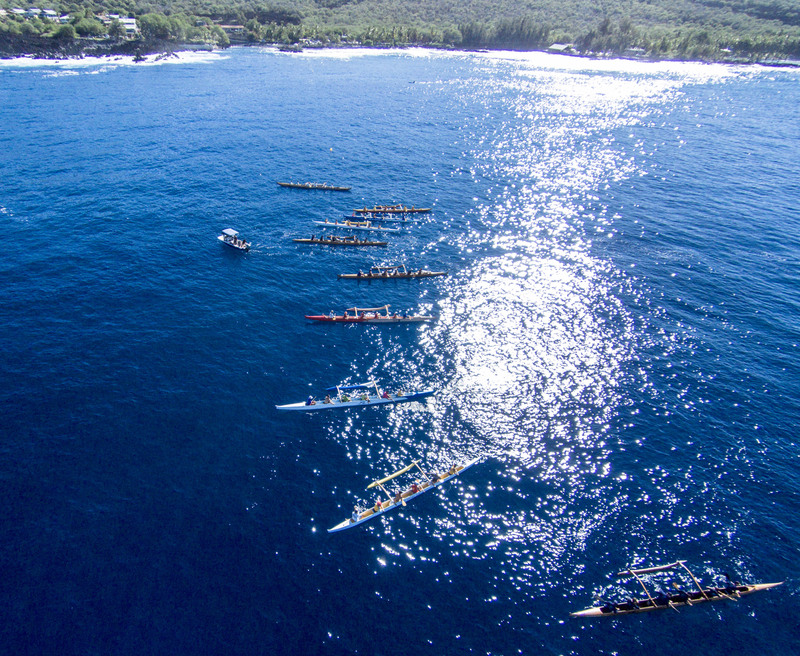 The 2014 Miloliʻi Ocean Festival concluded this Saturday with over 200+ participants that traveled from all Hawaiʻi Island to paddle in the first annual event in the “Last Hawaiian Fishing Village in the State of Hawaii”. 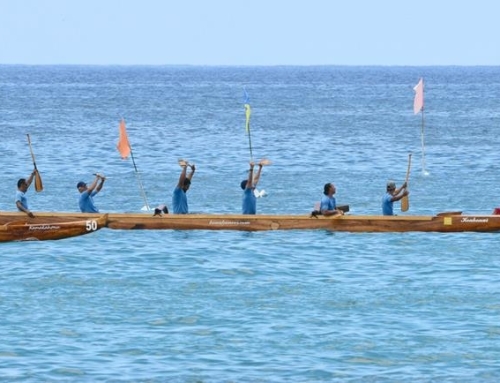 All who attended were treated to a traditional opening ceremony by Waikaūnu under the direction of Kumu Kuakahi Kaupu-Cabuag and Kumu Hula Kuwalu Anakalea. 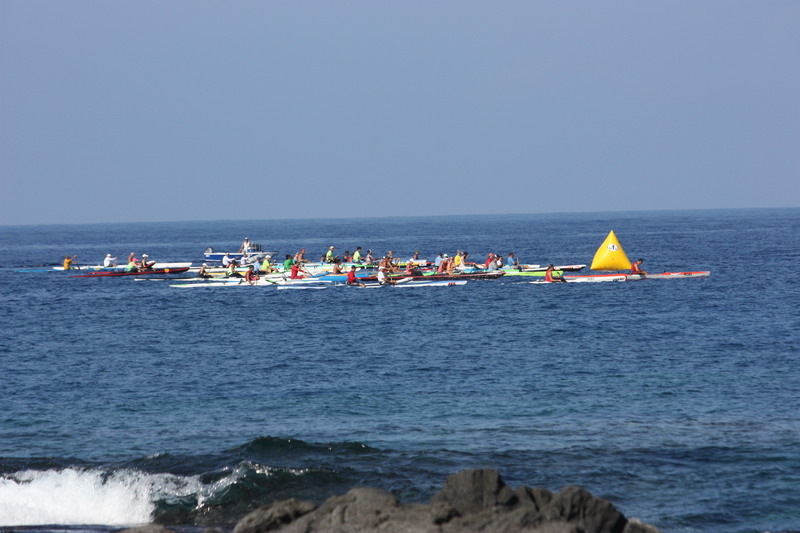 Competitors raced in a variety of races to include OC6 Distance & Sprint, OC1 & OC2 Distance and Stand Up Paddle Board. 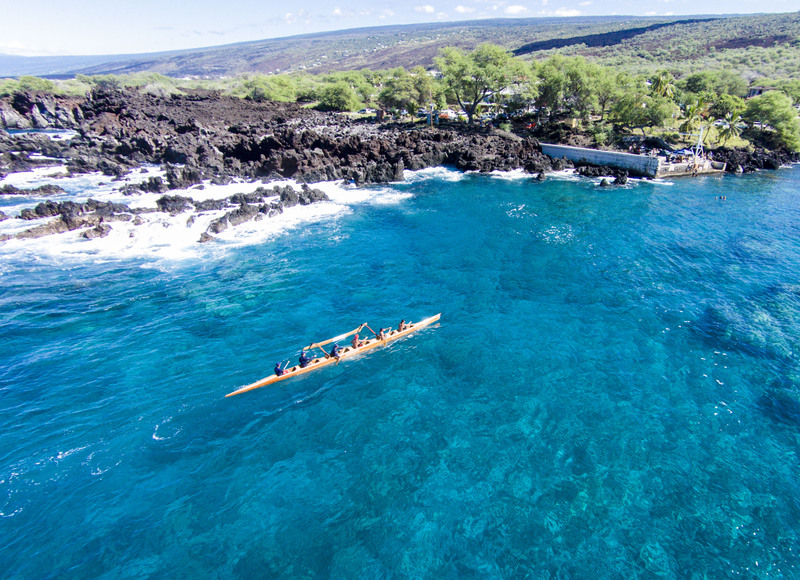 After all the races concluded all the participants gathered at the Miloliʻi Halau for lunch, fellowship and the awards ceremony. 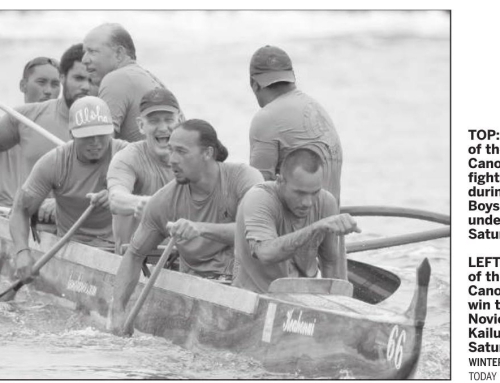 Top finishers were given Paʻa Pono Miloliʻi Medals, Hats and Shirts donated by various organizations. 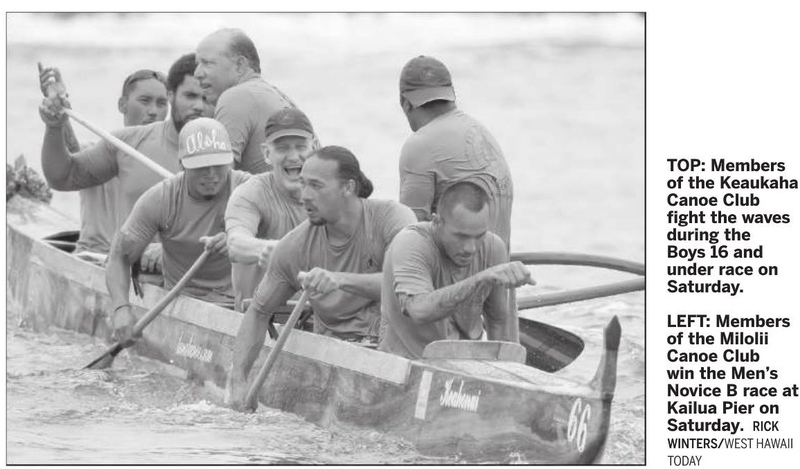 Special Mahalo to: Waikaūnu, Kumu Kuakahi Shaffton Kaupu-Cabuag, Kai Kahele, Bill Rosehill, Holukai (Jun), Kalani Kahaliumi, Craig Carvalho, Long Board Lager, Shaka Island Creations (Armando “Junya” Blanco), Crown Awards, The Kuahuia ʻOhana, Quinton Kuahuia, Gail Garoutte, Green Pointe Nursery, Malani Alameda, Keoua Canoe Club, Stephanie Amick, UH-Hilo Aviation Program (Nick Turner & Arthur Cunningham) Suisan & Cost U Less of Hilo.